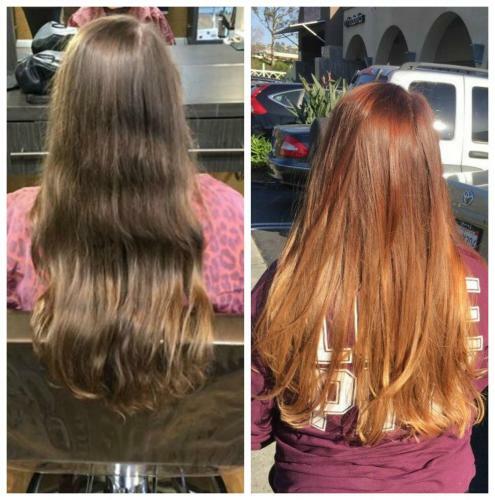 Beautiful copper color melt done by Aleta! Stop by Pistachio today or call to book your hair appointment!!! !